April 15, 2019 in Aktualitet // Sissi luan me nervat e Trump? US Commerce Secretary Wilbur Ross could rank “among the biggest grifters in American history” for stealing millions of dollars from former business associates, according to a report. 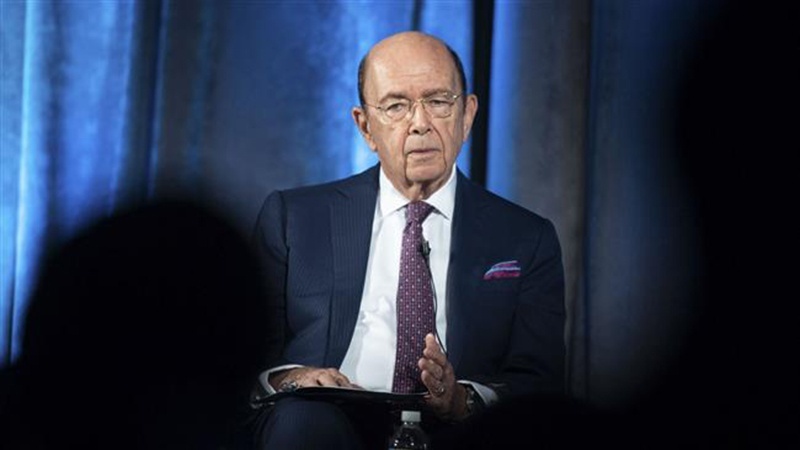 Ross, who founded and formerly headed private-equity company WL Ross & Co., wrongly siphoned or “outright stole” more than $120 million, the Forbes magazine reported Tuesday, citing 21 people who know Ross. Among the charges, three former executives at the private-equity company say Ross and his firm charged at least $48 million in improper fees, and pocketed the money. A lawsuit about the matter remains active. Ross called the case “without merit” in a statement to Forbes. Ross’s firm was also charging investors on money that it had lost, according to five former employees, allegedly even charging fees on one investment that was essentially worthless. Ross also said that the Securities and Exchange Commission (SEC) had “never initiated any enforcement action against me.” But Forbes noted that he did not mention a $2.3 million fine the SEC levied against his firm in 2016. Sissi luan me nervat e Trump? ©Copyright Presslajme2018 ©Copyright Presslajme2018 ©Copyright Presslajme2018 ©Copyright Presslajme2018 ©Copyright Presslajme2018 ©Copyright Presslajme2018 ©Copyright Presslajme2018 ©Copyright Presslajme	WordPress.com.